Stunning updated 2 BR and 1 BA condo with an abundance of natural light on the charming street-lined street at the Wallace St Condominiums in Fairmount. The open spaced living room welcomes you with plenty of recessed lighting, high ceilings, freshly painted walls, and bamboo floors. The contemporary kitchen features stainless steel appliances, tile backsplash, and frosted glass cabinets. Two generously sized bedrooms include recessed lighting, oversized windows, and great closet space. Brand new roof, low monthly HOA, and private basement storage space in the basement. 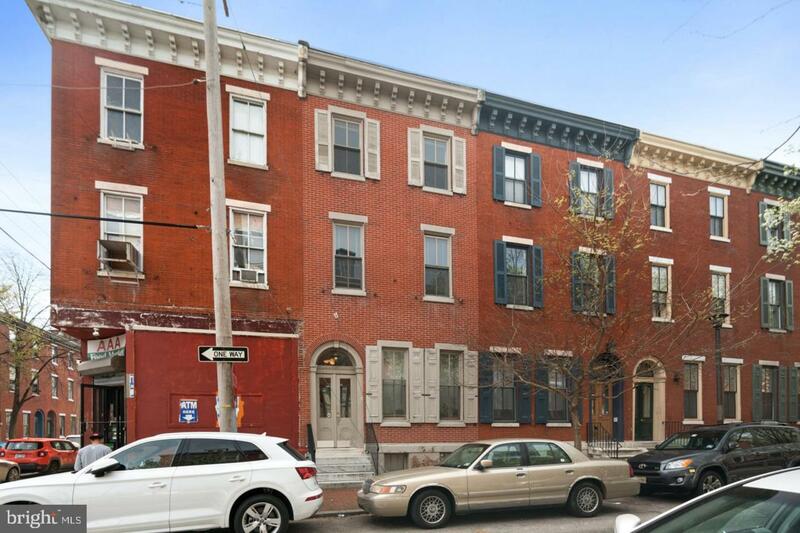 The condo is in walking distance to the Broad Street Line, Shoppes on Fairmount Ave, Fairmount Park, Whole Foods, Pizzeria Vetri, and Center City.